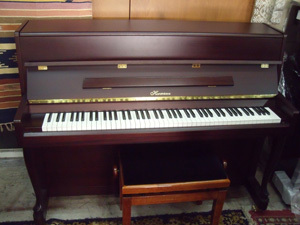 Piano tuning – a door to door service from Jerusalem and vicinity to the far north. 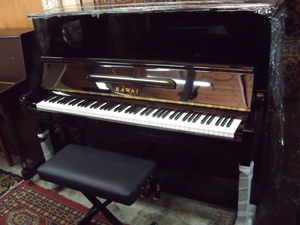 Buying and selling new and second-hand pianos from around the world – including delivery, initial tuning and guarantee. 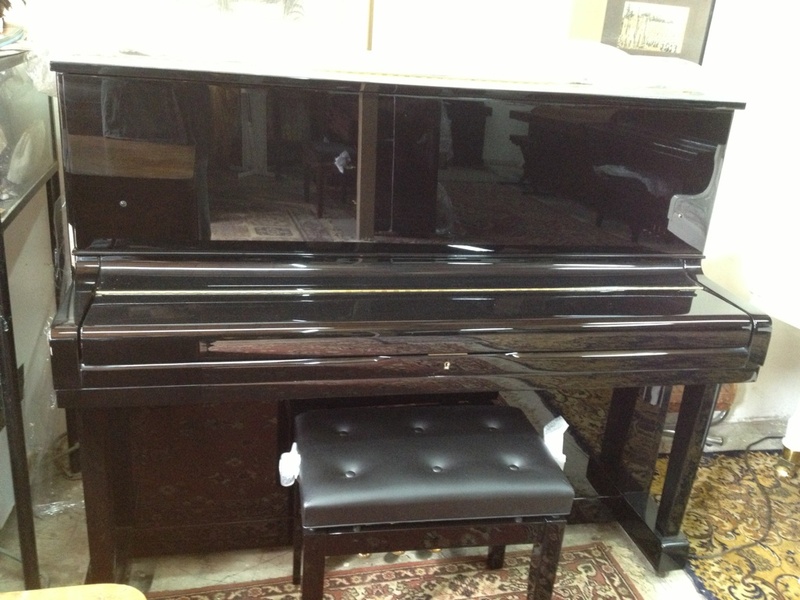 Expert repair and restoration of old and antique pianos. 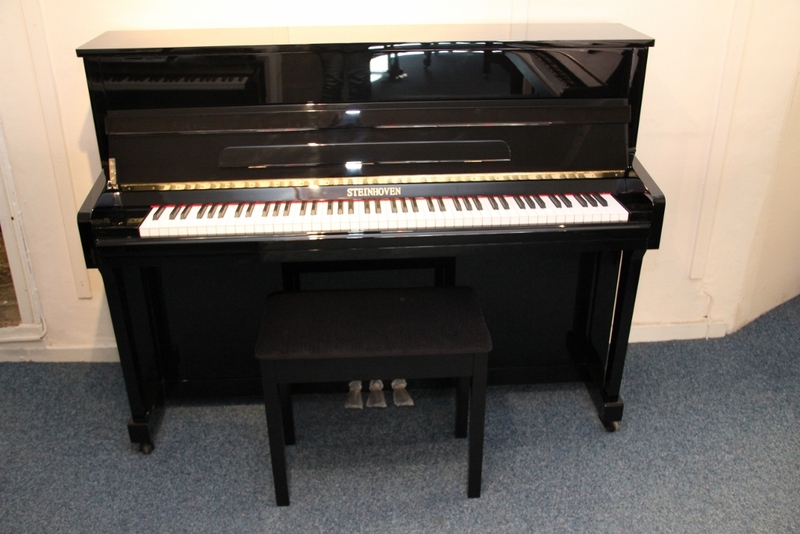 Pre-purchase consultation, including examination of the instrument in question. 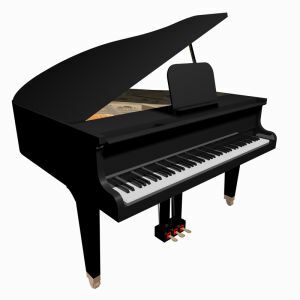 Expert evaluation of pianos – for sales/purchase, for insurance, for appraisal and for court. 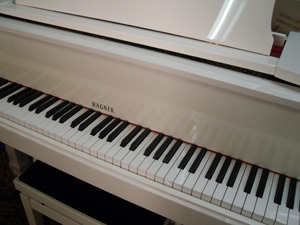 There isn't a musical instrument more classical than the piano. 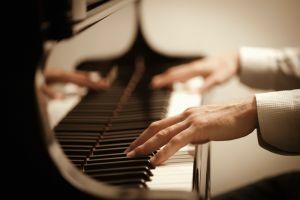 The best classical composers wrote works for the piano. 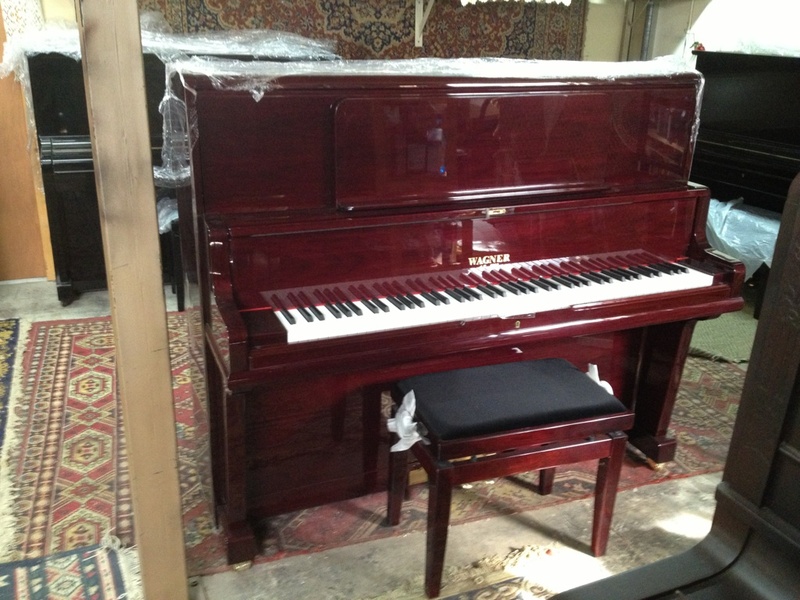 And with all that, the piano is not old-fashioned or out of date. Its tones blend perfectly with all varieties of music as well, from rock and pop to jazz and contemporary music. Avi Barak Piano Services are a promise of enjoyment from your musical instrument for years to come, a promise of a finely tuned piano. Still don't have a piano? Now's the time to buy one at a fair and reasonable price that includes delivery, tuning by Avi Barak in your home, and a long-term guarantee. For everything concerning pianos, Aviv Barak is where to come.